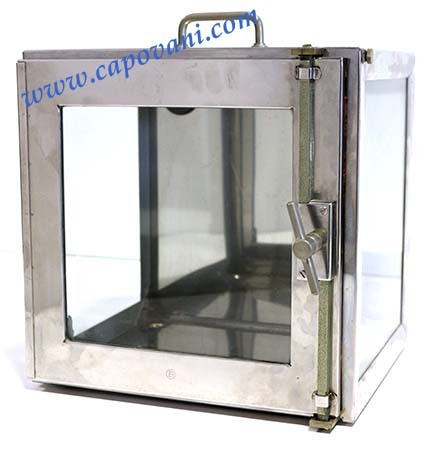 In addition to this Boekel Scientific 1340, Capovani Brothers Inc stocks a wide range of used dry box, desiccator dry boxes. Typical manufacturers include Air Control, Inc., Contamination Control, DMS, Laminaire, Plas Labs Inc., and Terra Universal. Other Information Shelves not included. New gasket will be installed once purchased.